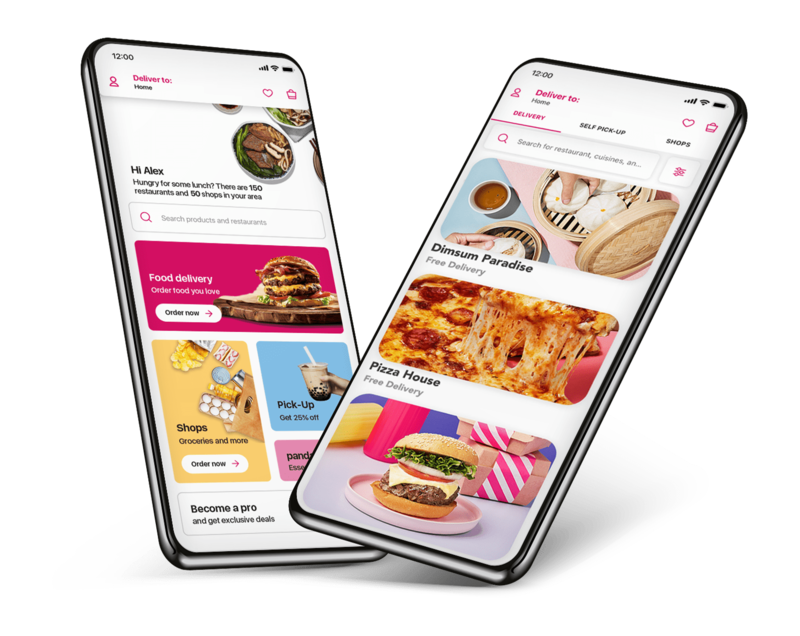 As Singapore’s leading food delivery company, we at foodpanda realise the huge opportunity and responsibility we have in shaping the country’s food industry and its consequential impact on the world. We take our role seriously as a key player in helping Singapore move forward in its food sustainability efforts, all while still achieving our mission of bringing good food into the everyday. In December 2017, we launched the “Opt-Out” cutlery feature for 20 of our largest restaurant partners; later rolling this out across the platform, and other APAC markets. Within one year, we were able to save more than 1 million sets of cutlery, and continue to prioritise this initiative - rewarding consumers who ‘Opt Out’ with exclusive vouchers and deals. Plastic reduction is core to our business, and we also offer limited edition cutlery sets, reusable straws, KeepCups and tote bags when ordering from selected restaurants. In January 2018, we were the first delivery partner to remove shark fin from our platform, in partnership with WWF. While we understand that everyone is free to make their own food choices, we take steps to help educate both our customers and our partner restaurants on options they can take to support sustainable food sources through our platform. To support the Meat free Monday initiative, customers can enjoy free delivery on selected vegan and vegetarian restaurants every Monday by simply using the voucher code MFMONDAY - valid until 31.12.19. We are currently working with industry leaders like NEA to get a better understanding on methods of bio-degradable packaging and how we can possibly implement them in our services. We work closely with our 6,000+ partner restaurants to get a clear understanding of the challenges they face in packaging and how we can tackle these issues together. If you’re a supplier of sustainable items - please reach out to us. Need more info or have any feedback? We’d love to hear from you! Just write to us at - [email protected].